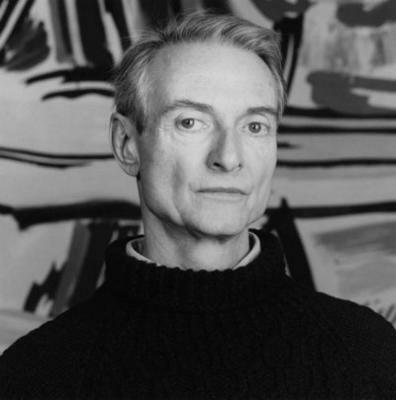 Roy Lichtenstein (American, 1923 - 1997) is an American painter, sculptor, printmaker and decorative artist. His paintings based on the motifs and procedures of comic strips and advertisements made him one of the central figures of American Pop Art. 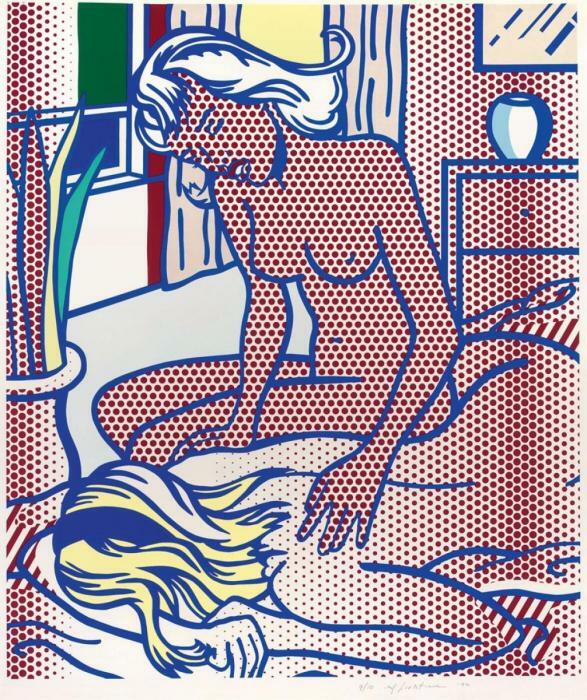 Drawing on the biomorphic abstraction and heroic themes of Abstract Expressionism, Lichtenstein painted such subjects as anthropomorphic p . . .